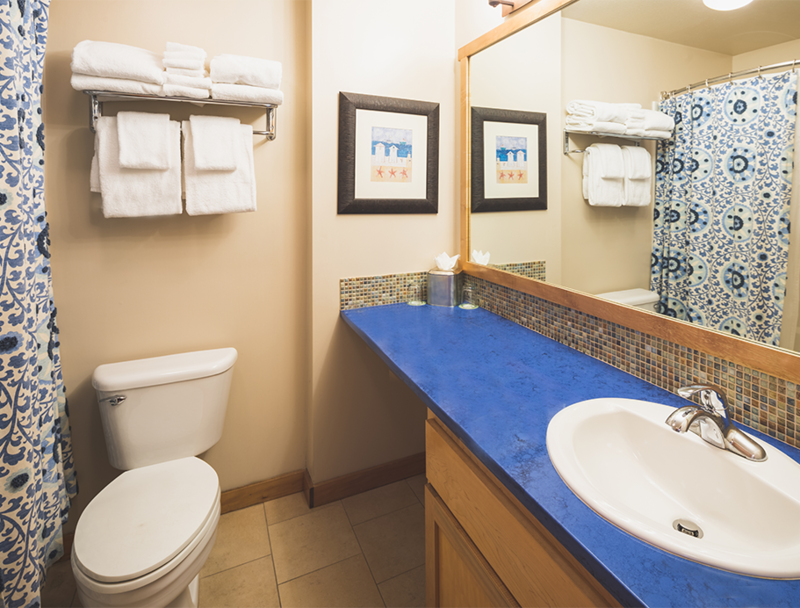 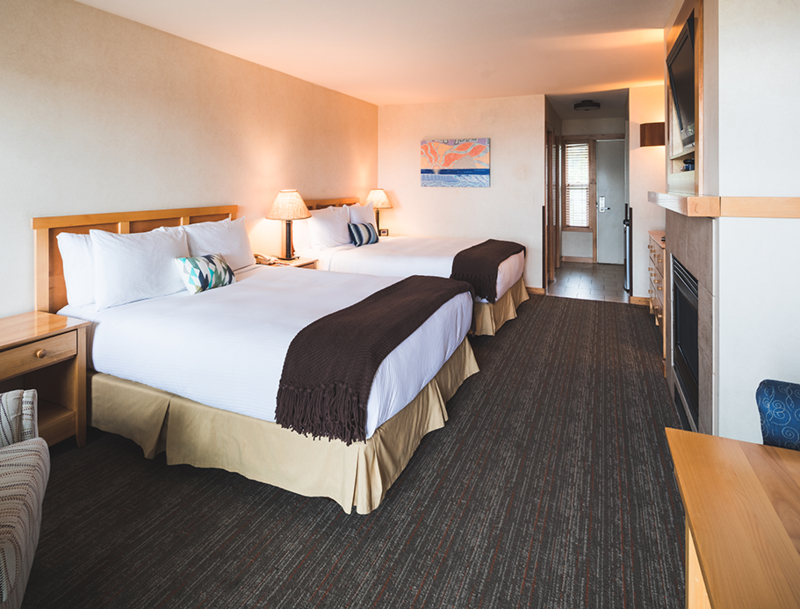 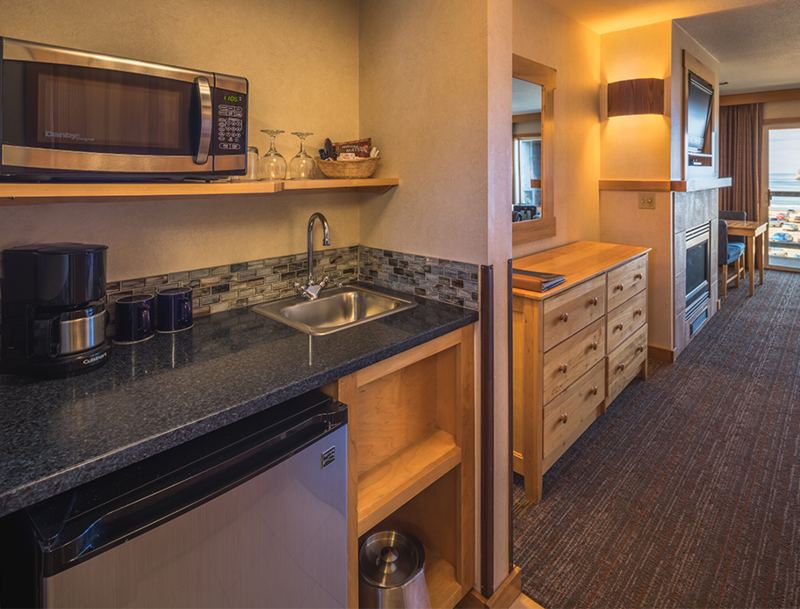 Inn at Cape Kiwanda is part of Kiwanda Hospitality Group, the lodging branch of the Nestucca Ridge Family of Companies. 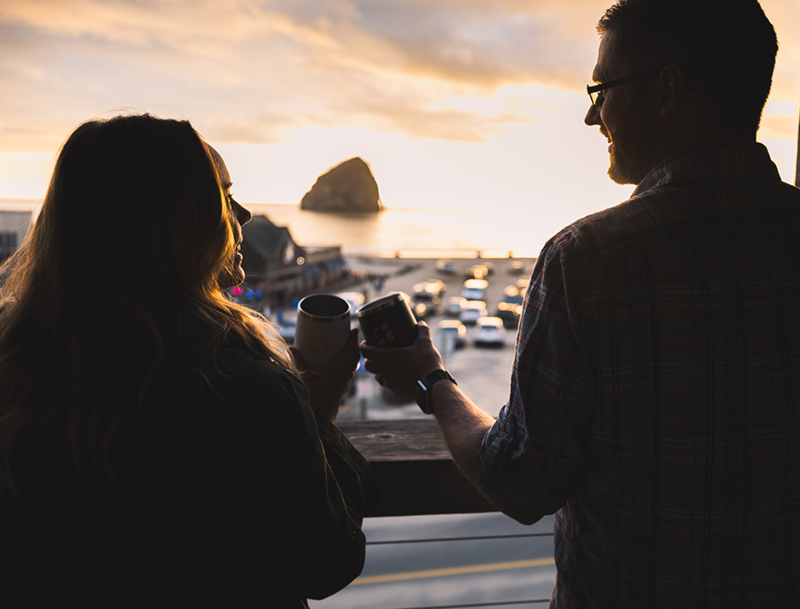 Since their arrival in Pacific City, Oregon in 1990, Mary J. Jones and Jeff Schons have carefully built the Nestucca Ridge Family of Companies into a collection of distinct coastal businesses, including the award-winning Pelican Brewing Company and its flagship brewpub in Pacific City. 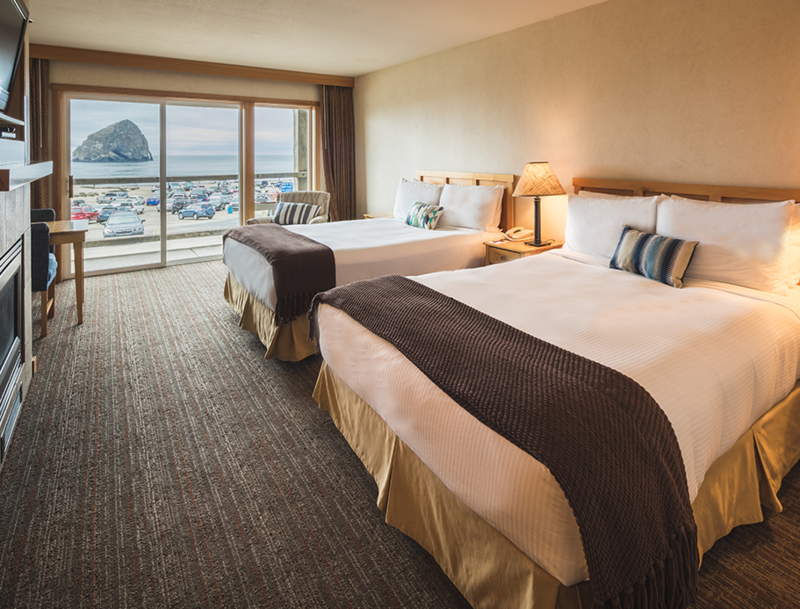 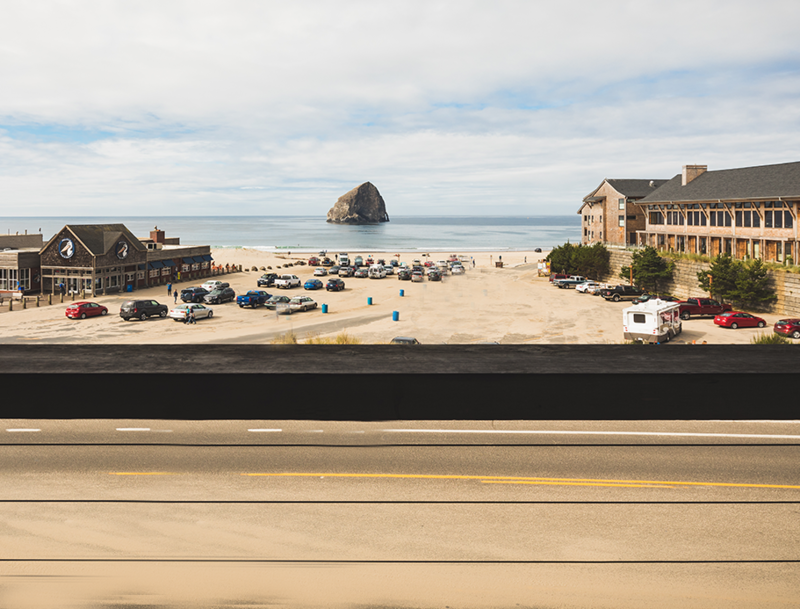 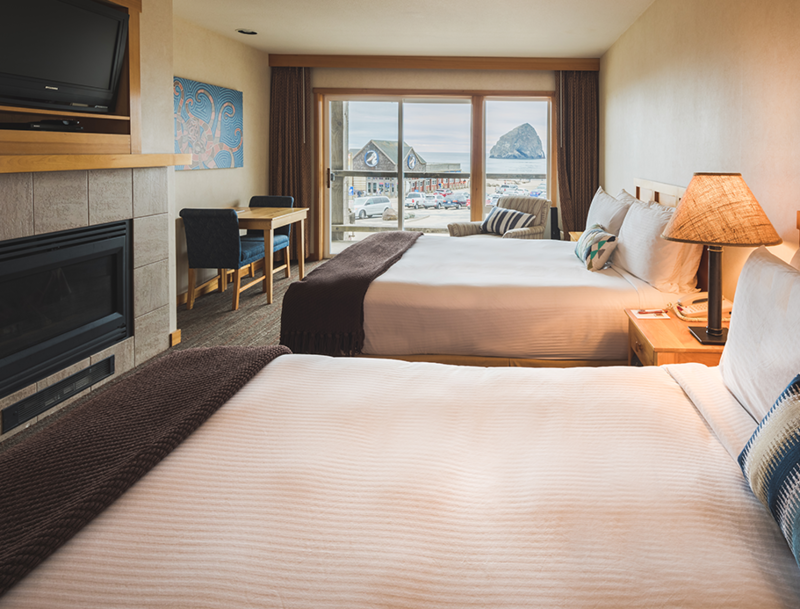 The partners, employees and companies of Kiwanda Hospitality Group are dedicated to creating memory-making beach vacations, meetings and dining experiences for visitors, guests and local residents.